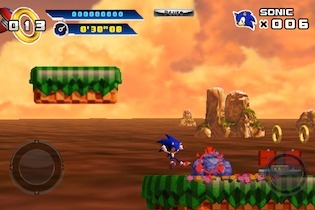 Sonic 4: Episode I Review – Did Sonic Get Into Shape For His iPhone Appearance? Sonic. We have gone through so much with this blue hedgehog – we have spent some memorable moments in gaming history, but also had to go through some very(very!) rough times with him. Way back then when it was Sega vs Nintendo it ultimately led to Sonic vs Mario. I was the proud owner of a Sega Master System – so I allied with the hedgehog. And I spent some great times with him. But then Sega kept releasing new Sonic games on a regular basis and the quality of some of these games just couldn’t keep up with the expectations we all had from the original releases. At one point Sonic games were downright horrible. I felt bad for my blue friend. So every time when I hear of a new Sonic release these days, I expect the worst while hoping for the very best. And when Sonic 4: Episode I was announced to return to the roots, I even got excited. And while it did not turn out to be amongst the best, I did enjoy playing it and am definitely looking forward to the upcoming parts of the Sonic 4 series to appear on the App Store. 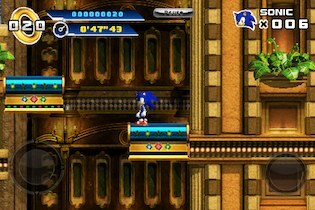 To some extent it looks, sounds and feels like a classic Sonic game with a modern touch to it. I like the overall presentation. However, some people were disappointed with the 3d model of Sonic and I have to agree. It’s still Sonic, no doubt – but it’s tweaked and modernized just a tad too much for my taste. (if you take a closer look at the old school Sonic on the loading screen, you will know what I mean) Besides the models, everything else is kept in 2d. 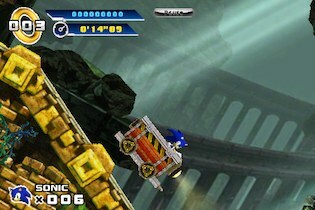 One thing that put me off was the physics engine – Sonics movement feels a bit awkward. In combination with a level design that is just not on par with what you expect from a Sonic release, this hurts the gameplay. I just never really felt this ‘flow’ that is so important for a Sonic game. The game comes with 4 Zones: ‘Splash Hill Zone’, ‘Casino Street Zone’, ‘Lost Labyrinth Zone’ and ‘Mad Gear Zone’. Each of these Zones comes with 3 levels and a boss fight against good old Dr. Eggman. The 4 Zones are visually very different and also offer a good deal of variety. In the Lost Labyrinth Zone you will be seated in a mine wagon. You steer it by tilting your iPhone left and right and jump by tapping on the screen. You will also come across a pinball level in the Casino Street Zone where you can hunt your personal highscore. 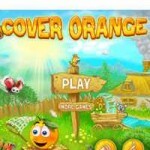 The typical special levels are included as well and they are actually quite challenging. 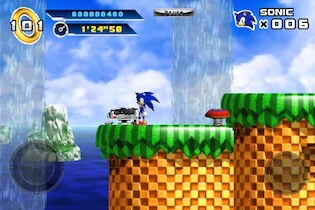 Again, you control Sonic by tilting your iPhone to catch all the rings and Chaos Emeralds. Ken Balough, brand manager of Sonic the Hedgehog, has just recently spoken about some of the issues quite some people had with the game and promised the team is working hard to get these things right in Sonic 4: Episode II. He also mentioned that Episode I was a commercial success, what probably allows for a bigger Episode II budget. 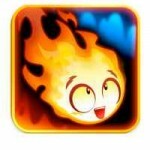 No release date was mentioned, just a vague “you wont have to wait years”. 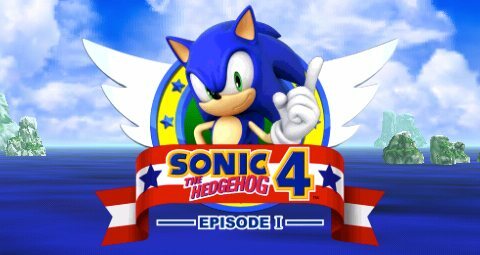 So what’s the final verdict on Sonic 4: Episode I? It is not a masterpiece, but as promised, it features some back to the roots gameplay. And while this is a good thing, it could have been a bit more polished here and there. But despite all of its shortcomings, I still had a great time playing it on my iPhone. Hey, it’s Sonic!